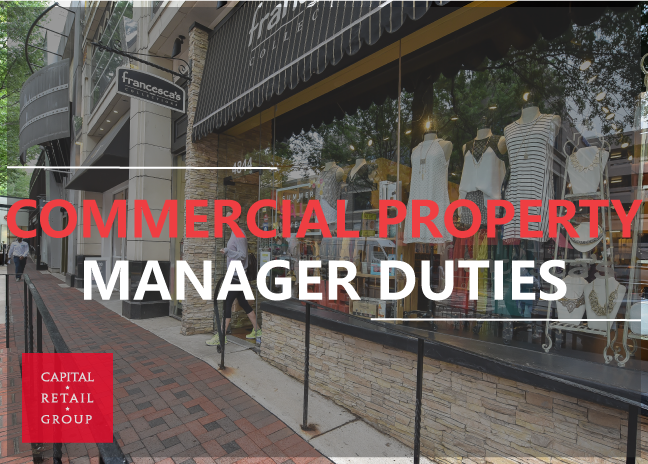 The duties and responsibilities of a commercial property manager involve all aspects of day-to-day operations of the property, including accounting, tenant relations, maintenance and repair. The Property Manager assists in the preparation of the annual budget, monthly reporting and financial performance of the property. A commercial property manager is the main contact person who takes care of all the important details required to run a commercial building. 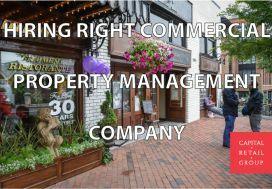 Depending on the size of the builidings, commercial property managers often oversee a number of buildings for a property management company. For large buildings, managers often work independently at one location and are directly employed by the building owner. Initiate preventive maintenance programs and surveys for all roofs and parking lots. Establish and implement housekeeping programs to upgrade common areas both interior and exterior. Attend to the maintenance supervision of all ordinary and extraordinary repairs and alterations. Analyze periodically all service contracts to determine if alternative contractors would be more cost-effective. Collect all rents, other charges and miscellaneous income. Review all existing leases and prepare current lease abstracts. Obtain, verify and pay real estate and personal property tax, improvement assessments, and other like charges as directed by Owner, and pay amounts due under service contracts. 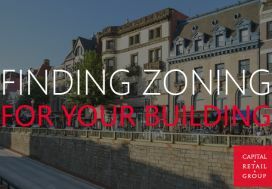 Prepare present tenant analysis in regard to productivity, effective rent per square foot, and compatibility with shopping center’s market position. Make all mortgage, ground lease and promissory note payments and comply with mortgage documents as directed by Owner. 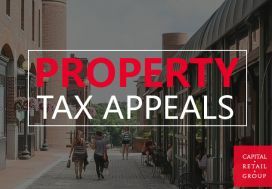 Review real estate tax bills and assessments as directed by Owner, protest when required by Owner, and employ a real estate tax consultant if necessary, as approved by Owner at Owner’s expense. Use diligent efforts to enforce leases in accordance with their terms and notify Owner when it becomes aware of any default under any lease. At Owner’s request make distributions from the Operating Account in accordance with the written request of Owner. Visit https://capitalretail.com for more details.